Xfinity Mobile is in the news today not only as the first US wireless service provider to bring the latest Android flavor to carrier-locked variants of Samsung’s Galaxy S9 and S9+, but also with a sweet new deal on new and old iPhones. Technically, you’re not looking at any outright discounts for iPhone XR, XS, XS Max, X, 8, 8 Plus, 7, or 7 Plus purchases here. But the Comcast-owned, Verizon-hosted MVNO (mobile virtual network operator) can hook you up with a cool $200 prepaid card free of charge until February 20. 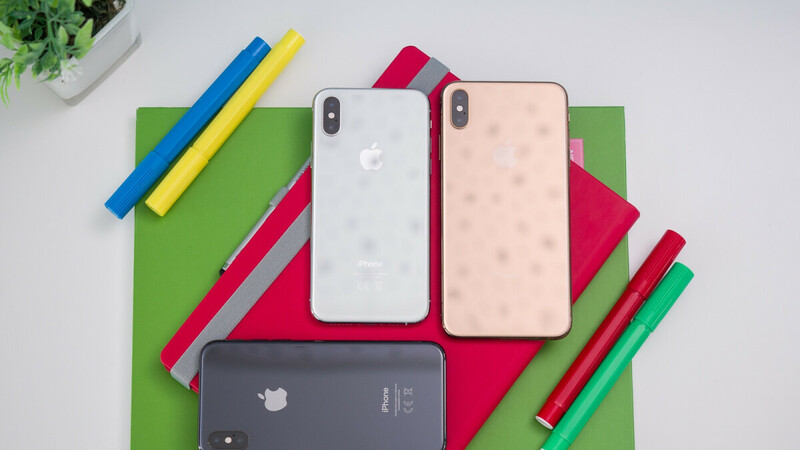 All you need to do is buy one of the aforementioned Apple devices, activate a new service line for that phone, and port an existing number from a different carrier to said Xfinity Mobile line within 30 days of your qualifying iPhone purchase. Of course, you’ll have to be a Comcast subscriber first and foremost and sign up for an Xfinity Internet package to also get Xfinity Mobile, which is definitely too much hassle for a gratis $200 prepaid card issued by Metabank and set to expire 180 days after delivery. Then again, if you already meet that requirement and don’t mind switching carriers, this is a solid way of getting... something free with the iPhone XS, XS Max, or iPhone XR. Even though the three new iPhones aren’t exactly selling like hotcakes, better deals have been hard to find these past few months. The iPhone XR starts at $31.24 a month at Xfinity Mobile, or $749.99 all in all, while the XS and XS Max are available for $41.66 and $45.83 a month, or $999.99 and $1099.99 outright respectively. If you can’t afford that or simply think an older iPhone would be better suited for your needs, the X, 8, 8 Plus, 7, and 7 Plus are naturally significantly cheaper, qualifying for the same exact “$200 back” offer. By the way, if the promo sounds familiar, it’s probably because Xfinity Mobile offered something similar before. But this is the first time the iPhone XR, XS, and XS Max are part of the fun. It would be nice to see the $500 promo offer again. The iPhone XR starts at $31.24 a month at Xfinity Mobile.